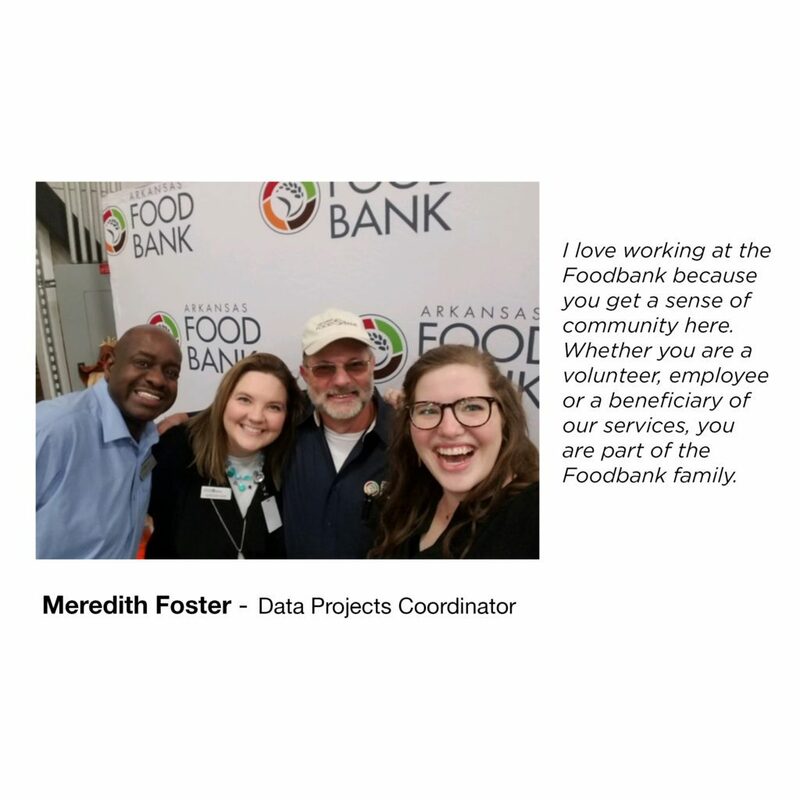 Looking for a job with meaning? 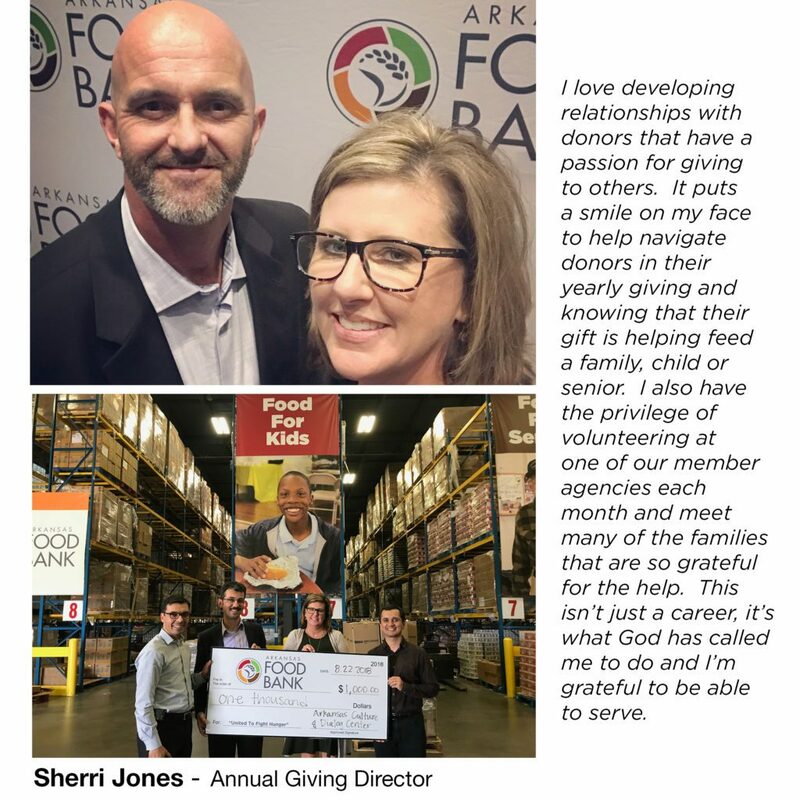 Arkansas Foodbank might be the place for you. 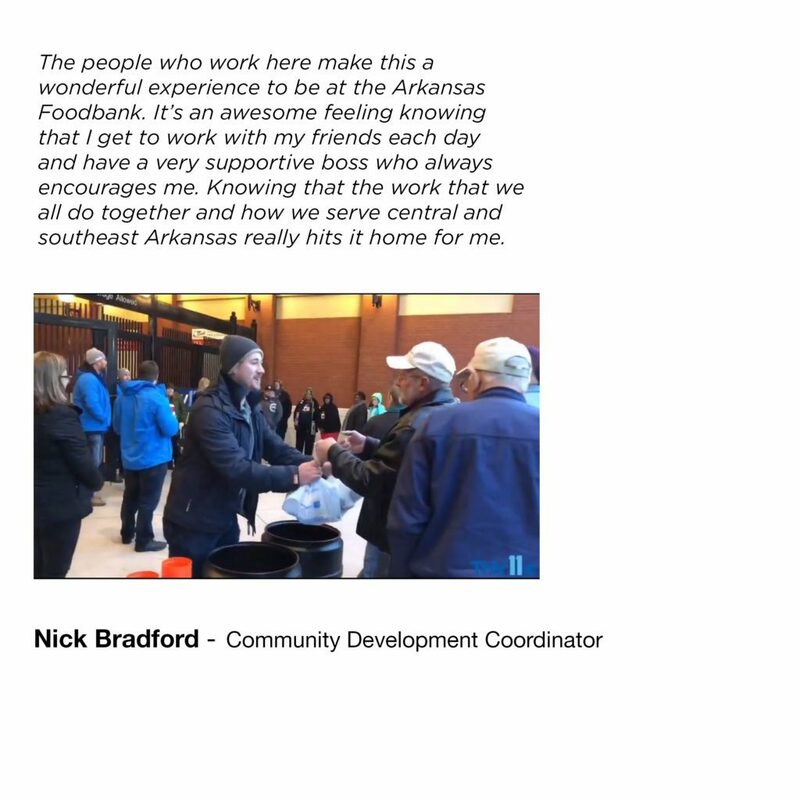 Meet a few of our gifted people and see why they love helping feed the hungry.